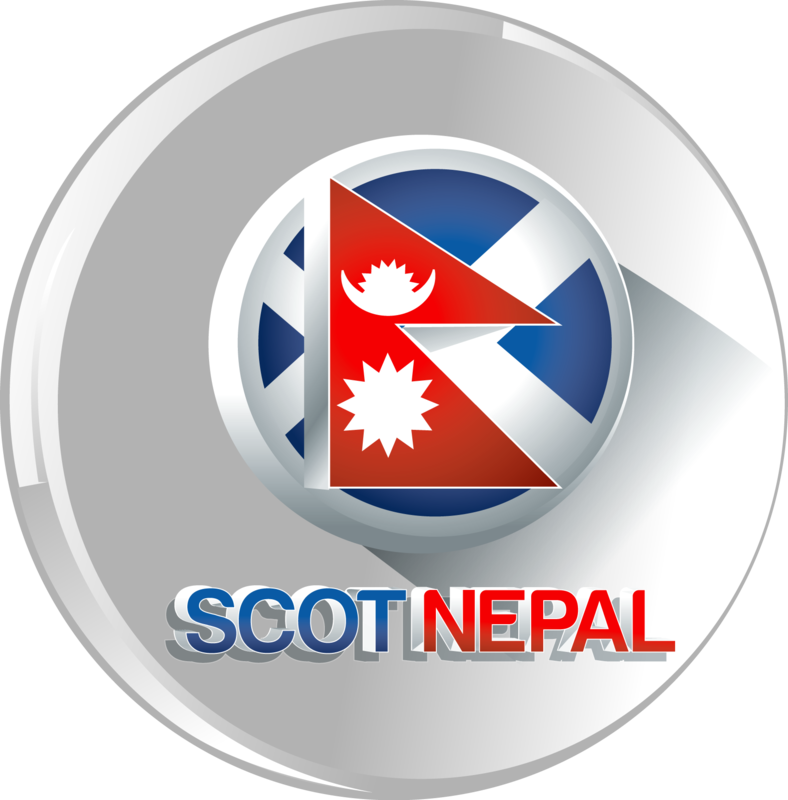 ScotNepal, UK, Here is an interesting interview with fortune teller Sabita Acharya. She predicts about many things. She already told about many political leaders, former king, and other popular celebrities. Now she predicts about this. watch this exclusive video. She complains about the negative messages towards her. Well known fortune speaker Sabita Acharya ‘Nepali Mata’ Sharu Acharya is a professional in jyotish service and other spiritual power related tasks. she is giving her services to her victim customer, in jyotish prediction introduce spiritual power and solution of problem occurred by astrological side or divine side. Nepali Mata have many prove of man who visit her or get solution from her baidik method. Nepali Mata do work in 100% security and in believe that is her main specialty or other special things and services and products suggestion have no value that she can’t describe in some words. Watch today exclusive interview with Mata Sabita by Singer Nilmani Bhandari.